Yesterday, I had posted on Facebook – Fine let us believe for a moment that extra terrestrial life exists, but why in god’s name does everything land only in and around America. Strategy, eh? That elicited a plethora of reactions. Some smiled, some laughed, and some more in-boxed me with their own reactions on it, and debated on things that I would find baseless to even mention here. But, yes, a friend wrote: “The same question always boggles me.” And quite without thinking I found myself typing away my response to him, which I am sharing below. Bear in mind that I do have several American friends who are great human beings, and this is NOT directed at them, or the populace in general, only to the powers that be that create such stories to amuse themselves and fool the world. “Perhaps it is a clever way to play on the emotions of people by keeping the drama and mystery alive. It is nearly impossible otherwise that only they, these enlightened Americans, are honoured with the sightings of UFO and their ilk. I also find it entertaining that these objects periodically keep hovering over their military, air borne and naval bases. Not that aliens possess the same inflated ego in knowing that America is as powerful a country that it assumes it is. Also, all of these carefully manufactured incidents indicate rather clearly how they are stage-managing information for the benefit of marketing and keeping alive something that does not exist to begin with. 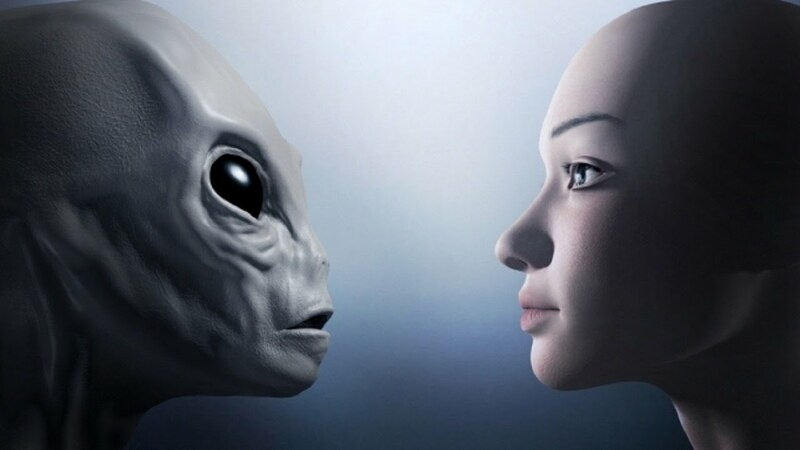 Extra-terrestrial life may possibly be around us, you or I may not be able to refute that, and it could be in a form not recognised by our naked eye, or our most able machinery. Furthermore, I find the aliens with elongated eyes and the human like resemblance a bit far fetched. Nearly the corniest prank pulled by them. How convenient to claim that they are a different form of a ‘human like being’ with legs and arms and eyes, but just a bit skewed here and there. For all we know, the alien life may not even have a body – what if they are entirely undetectable as I earlier speculatively mentioned. What if they are living parallely with us, and are far smarter to have outsmarted us? What if they are only a figment of our stream of consciousness? Or even imagination? Mind you, it is we human beings who are giving them a mind and body, simply because we have a mind and body.